MINEOLA, Long Island (WABC) -- A police officer on Long Island has been indicted after he allegedly struck struck a man while investigating a street assault. Authorities say 36-year-old Anthony Federico, a Rockville Centre officer, hit the man in the head with a Taser gun just before 3 a.m. on May 8, 2016. Federico was involved in an investigation of an assault between two groups of young adults that had just taken place on South Park Avenue, near Merrick Road. Officials say the 25-year-old victim of the assault was being helped off the ground by his 20-year-old brother, who was also allegedly involved in the fight, when Federico attempted to gather information from them. A physical confrontation between the brothers and the officer ensued and resulted in Federico discharging his Taser several times. At one point, he allegedly struck the older brother on the top of his head with the Taser gun, causing a 6-centimeter front scalp laceration that required sutures and staples to close. Federico is also accused of having falsified information in official police documents concerning the events. 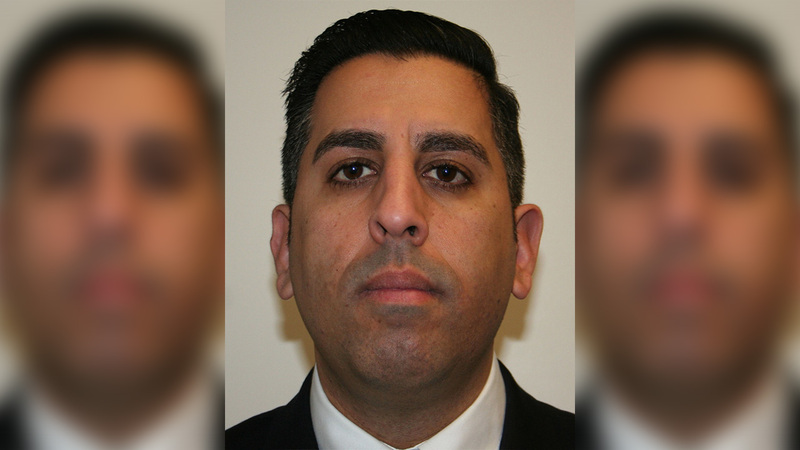 "The defendant is accused of beating the victim with a Taser gun, causing a severe laceration to his head and falsifying police paperwork after the incident," acting District Attorney Madeline Singas said. "Accusations of police misconduct are treated very seriously by this office, and we carefully interview witnesses and examine the evidence when an allegation is made." He is charged with second- and third-degree assault, two counts of offering false instrument for filing, and two counts of falsifying business records and was released on his own recognizance. He is due back in court on April 19. If convicted of the top count, he faces up to 2 1/3 years to seven years in prison.